Canavape® e-liquids are a 50:50 VG/PG ratio. For use in E-Cigarettes and contains no nicotine. 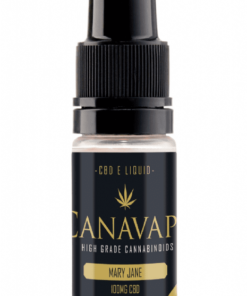 Canavape® CBD E Liquid – 10ML with 100MG of CBD minimum per bottle. Simple yet effective! For use in all electronic cigarettes and personal vapourisers. 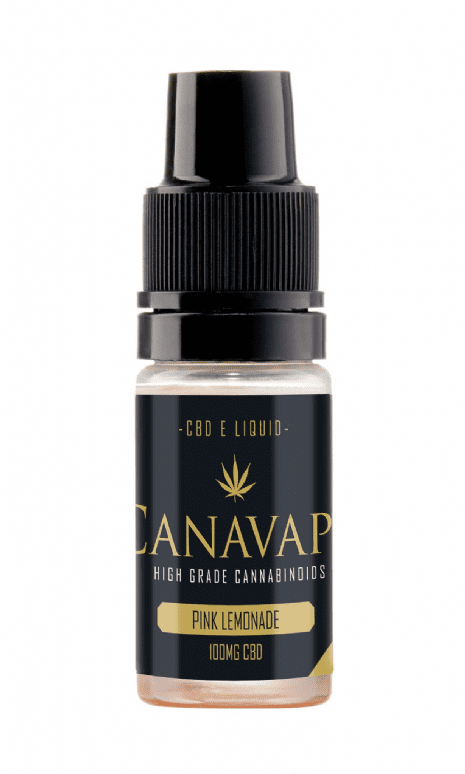 All Canavape products are nicotine free and contain 0% THC. Best served by itself, Canavape® 100mg CBD-e-liquids are a 50:50 VG/PG ratio. > Our most convenient way to enjoy a range of beneficial cannabinoids. 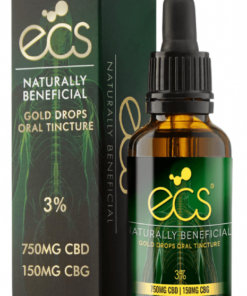 CBD E Liquid is a great way to incorporate legal cannabinoids into your daily regime. Our cannabinoid e liquids are free of THC and legal. 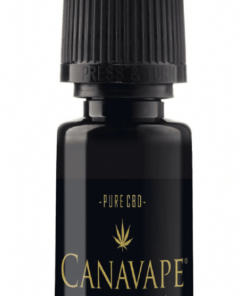 Months of flavour development and formulation tuning has resulted in a crystal clear, pure CBD & CBG E Liquid made by NV Biotech, home to Canavape®. 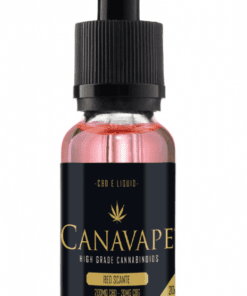 No expense has been spared in bringing you the best CBD E Liquid available. In addition to the cannabinoids present in hemp oil production there are also numerous types of phytochemical compounds, for example: amino acids, vitamins, omega 3 & 6 acids, flavanoids, ketones and terpenes. The most common terpenes in our CBD, CBG and CBD vape oil products are: beta-caryophyllene, caryophyllene oxide, myrcene, terpinolene, α-pinene, nerolidol, α-bisabolol and phytol. 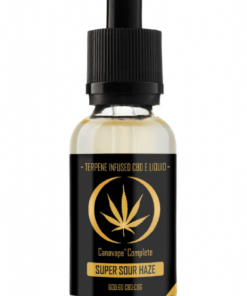 Jacks E-Liquid is the UK's leading manufacturer of e-liquids. All Jacks E-Liquids are manufactured in the UK and conform to the new Tobacco Products Directive. Jacks are proud to be industry leaders! Hangsen e-liquids all the details.